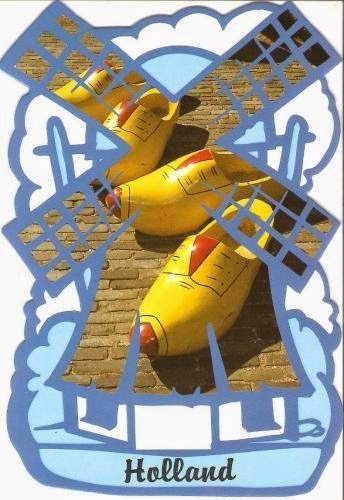 Windmill shaped postcard NL-2427110 from the Netherlands is perfect for marking the end of April as the spring season is on its full swing. 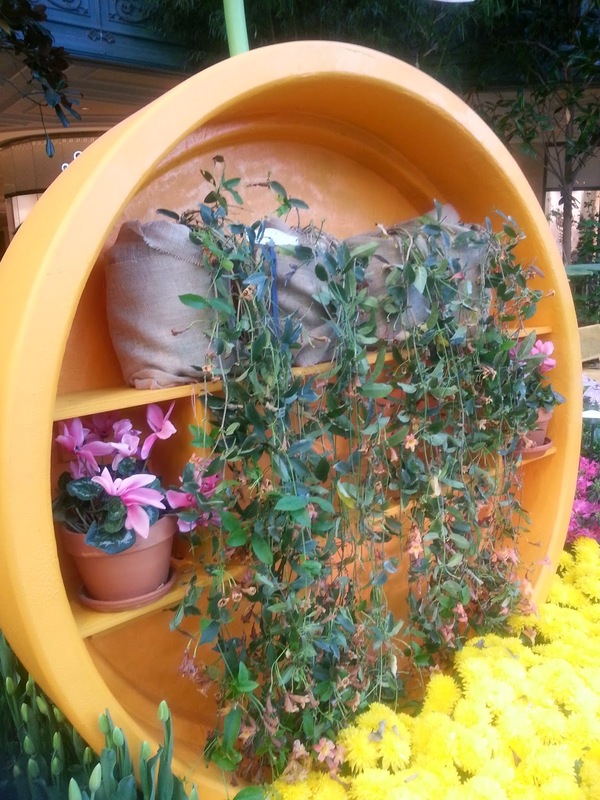 Locally, flowers are in full bloom at the Bellagio Conservatory & Botanical Gardens in Las Vegas. You can find Mr. & Ms. Green Thumb there for gardening tips daily in the morning from 10:30 am to 11:30 am. The Spring Celebration will continue through May 11, 2014 with live musical performances from 5 pm to 6 pm.